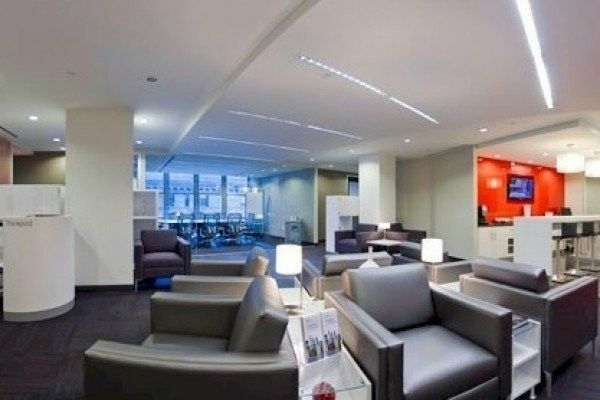 Serviced offices in Beverly Hills. 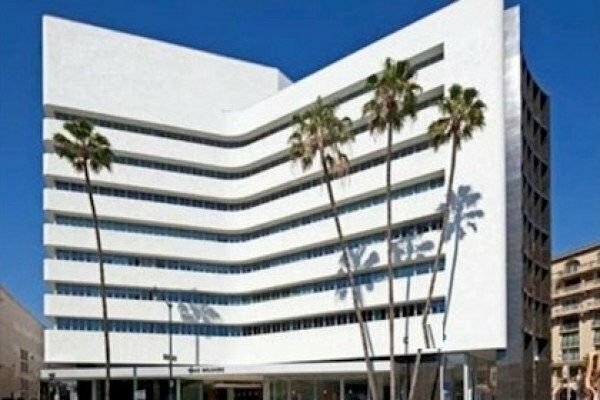 This office space offers one of the most prestigious business addresses anywhere in the world, this business center is at the heart of affluent Beverly Hills. 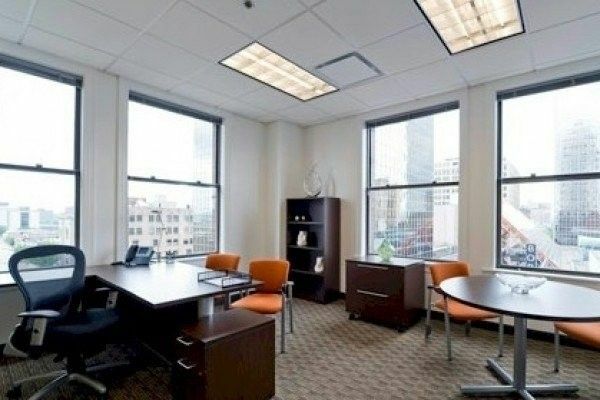 It is located on the third floor of a nine-story office tower with striking architectural lines created by pioneering designer Victor Gruen, while inside, common areas include wood-paneled walls with marble and granite flooring. Existing tenants include financial services firms, plus talent agencies and production companies from the entertainment industry. Just a short walk away is the world-famous upscale shopping district of Rodeo Drive, a magnet for the globe`s best-known retail brands. 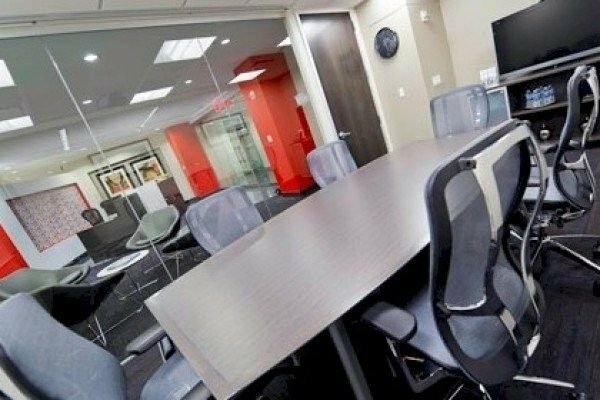 The business center is also strategically positioned on an arterial road connecting five of the major business districts in Los Angeles - from Downtown to Santa Monica. It offers underground parking, good access to Interstate 405 and Los Angeles International Airport. The entertainment, hi-tech, fashion and tourism industries are just parts of a diverse and internationally important Los Angeles economy.